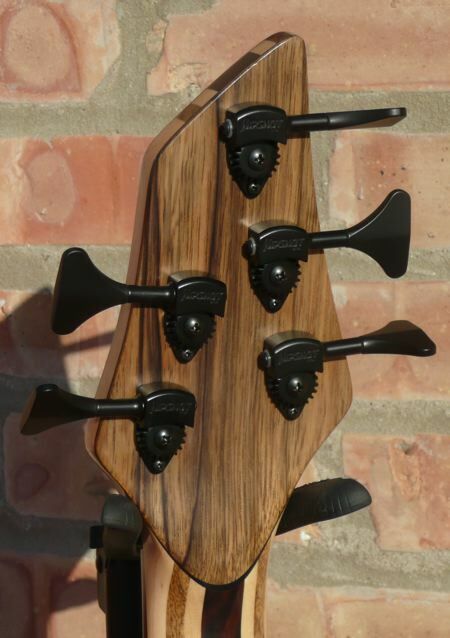 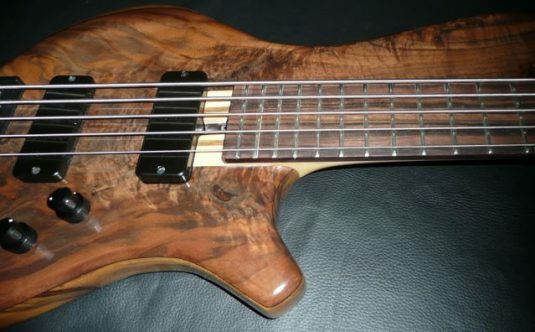 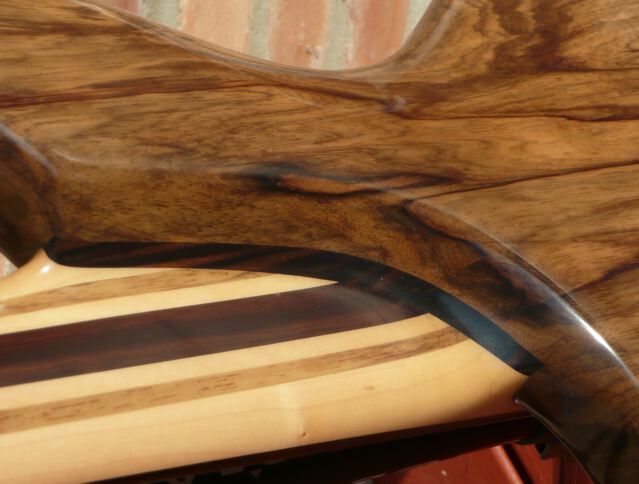 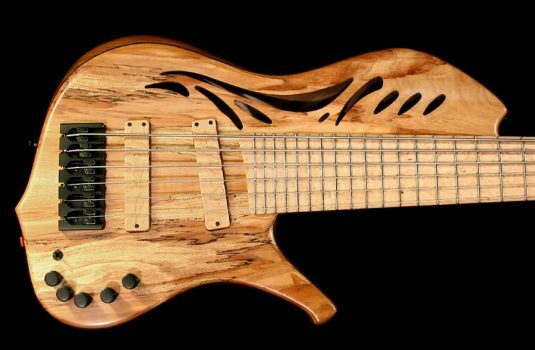 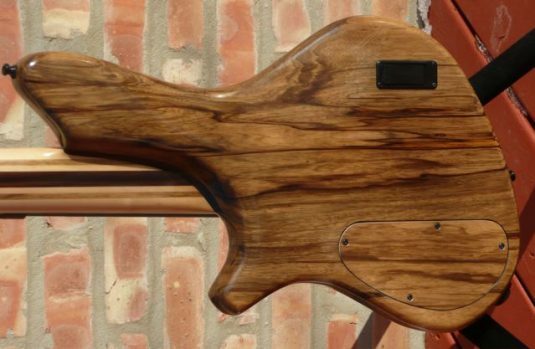 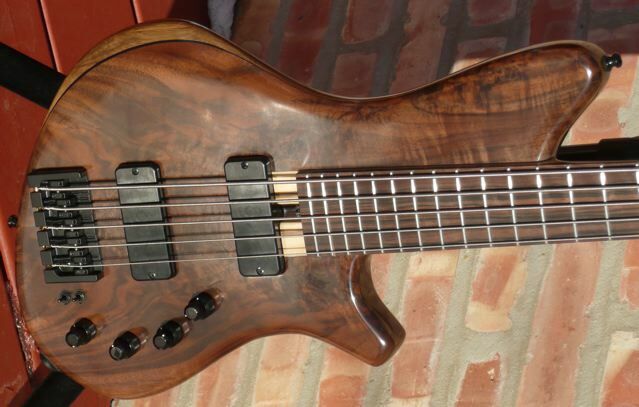 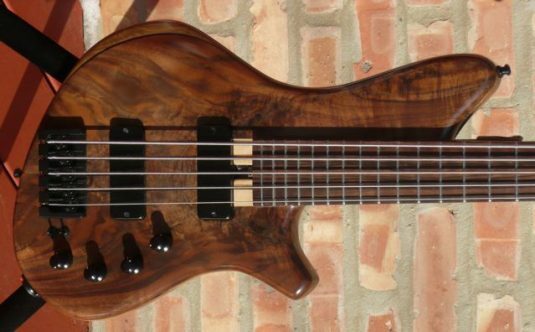 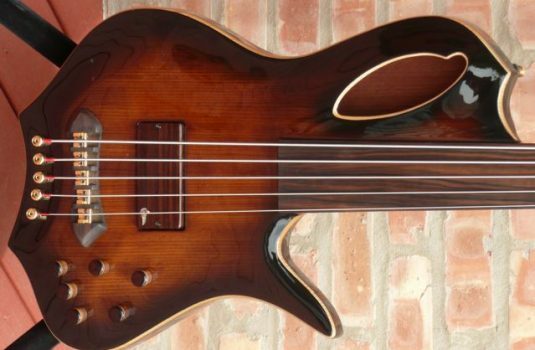 Here we have a fine example of Scottish luthier Alan Cringean’s talents. 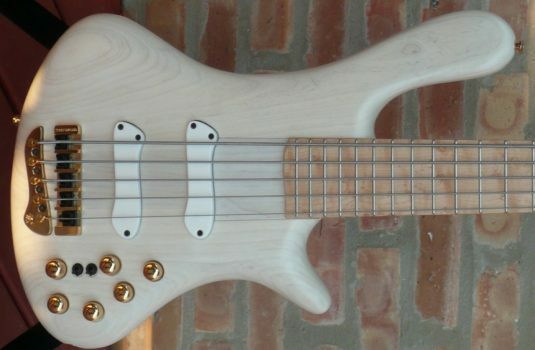 Why did I get this bass ? The preamp is sonically very refined, very versatile. 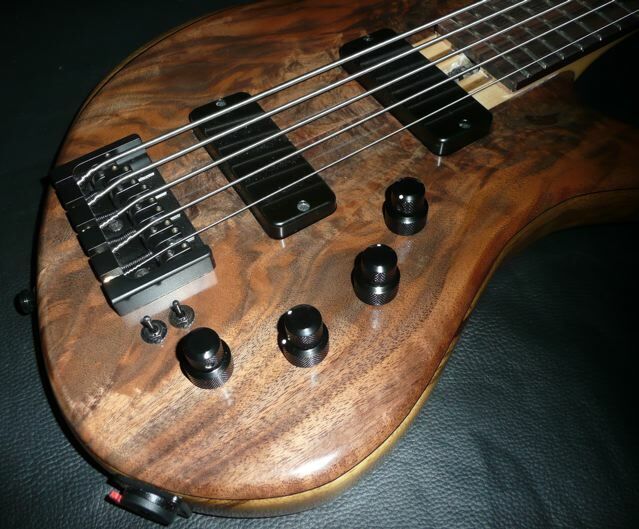 It took me a little time to find my sound , but I did find it , and many other musical tones. 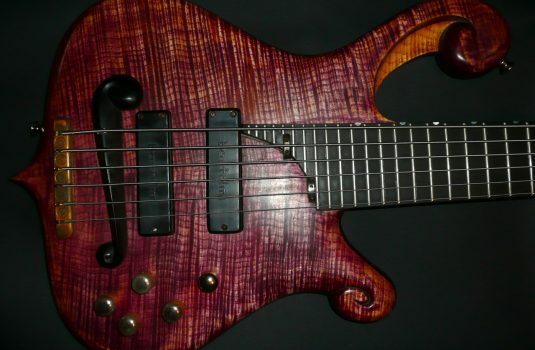 A little woodshedding with this pre will open up new doors of tonal possibilities.